Often it is necessary or desirable to balance the light intensity in one part of a scene with another. This is especially true in situations where you don't have total light control, as in bright contrasty landscapes. Sometimes it is also desireable to add color to part of the photograph. For example, to add blue to only the sky. 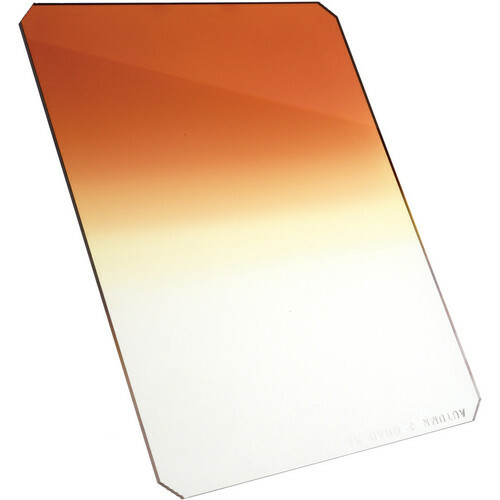 Hitech Grad Color filters are part clear and part color. They are available in grades of 1 through 3, with 3 having the darkest color. 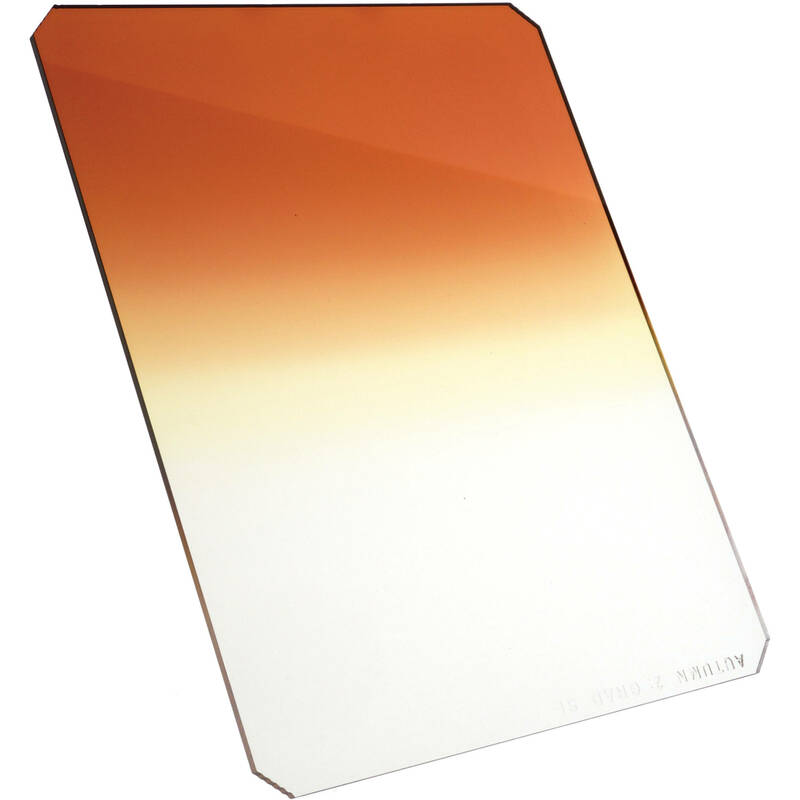 This filter measures 85 x 85mm and fits the Cokin P series holder.